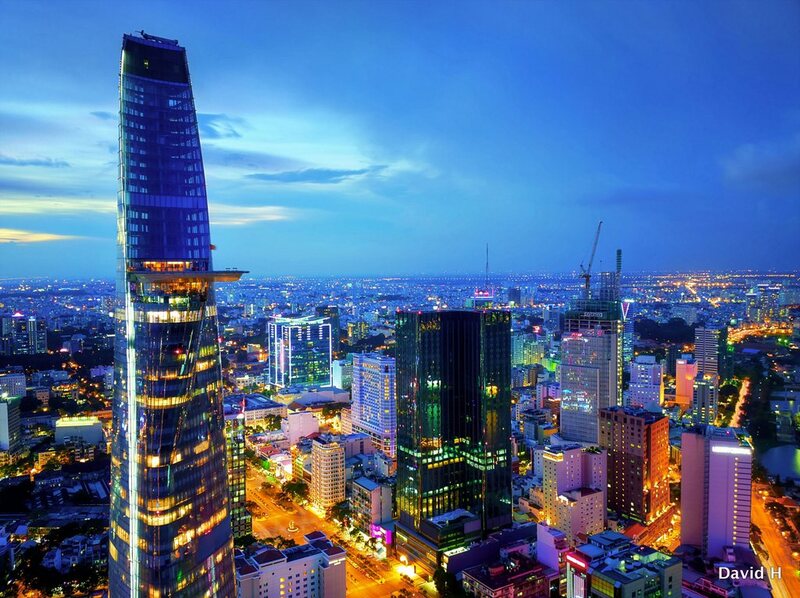 Saigon, also known as Ho Chi Minh City, is one of two central cities in Vietnam. 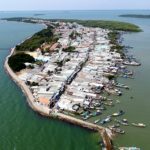 It is the most populous and also significant center of economy, culture and education in Vietnam since a number of people have been coming there for travel. It will be a huge “loss” if you did not visit 10 following destinations when arriving in Saigon. Let’s take an overview of the places with us with Ho Chi Minh tourist attractions and top places to visit in Ho Chi Minh city: Top 10 most crowded, famous & best places to visit in Ho Chi Minh City (Saigon) of Vietnam below. 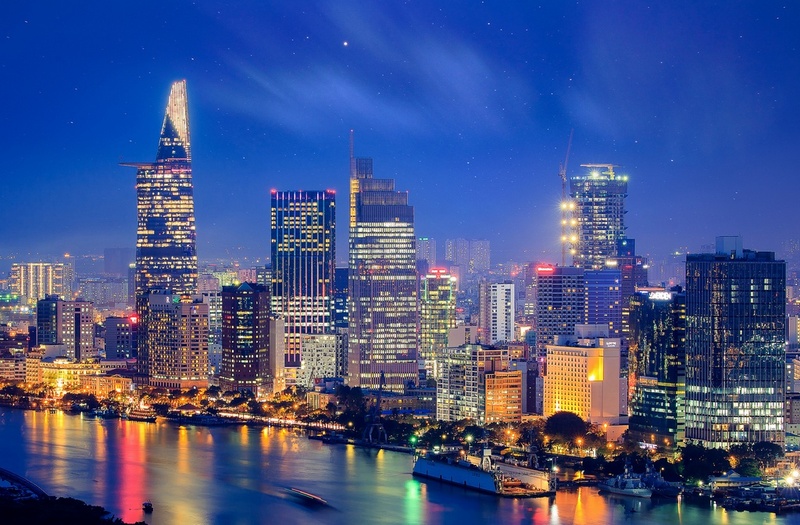 Saigon Skyline. 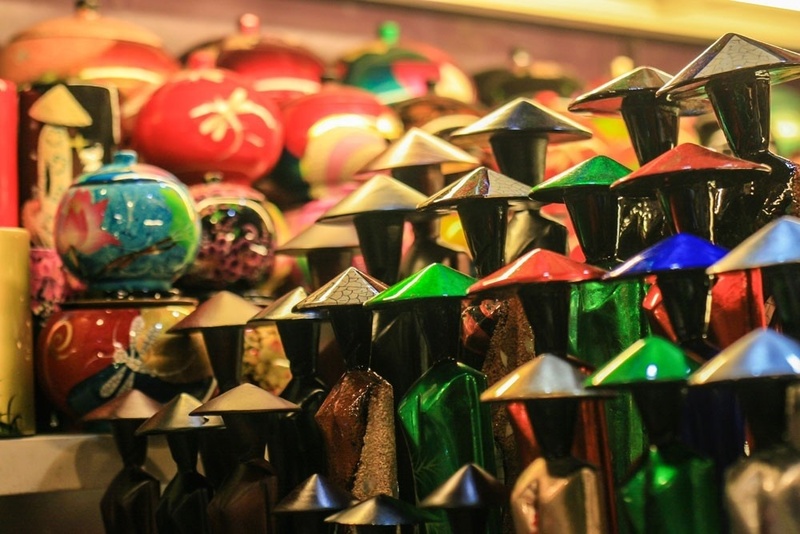 Image: top places to visit in ho chi minh blog. Location: 1 Cong Truong Cong Xa Paris Street, Ben Nghe Ward, District 1, HCMC. 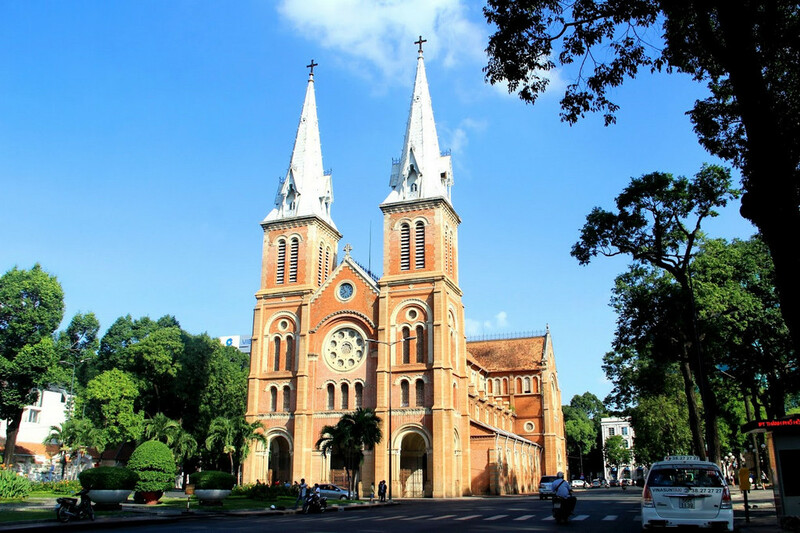 It is one of the symbols of Saigon which was built in 1877 by a French architect with a distinctive design in its appearance. The outside walls were constructed with red bricks, which were decorated roughly but sophisticatedly. The walls retain their bright and lively red color until today. 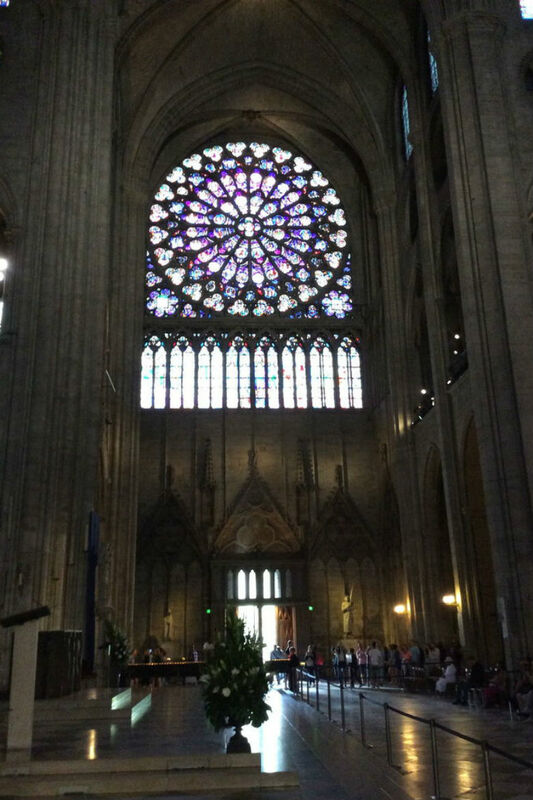 With the length of 91m, the width of 35.5m, the main roof of 21 m high, two 57m high bell towers inside the church and three nearly 30-ton bells, the construction was built with a total cost of about 2.5 million francs. This is a true architectural work owning a great value in terms of history and architectural art, attracting tourists by its simple but unique beauty. 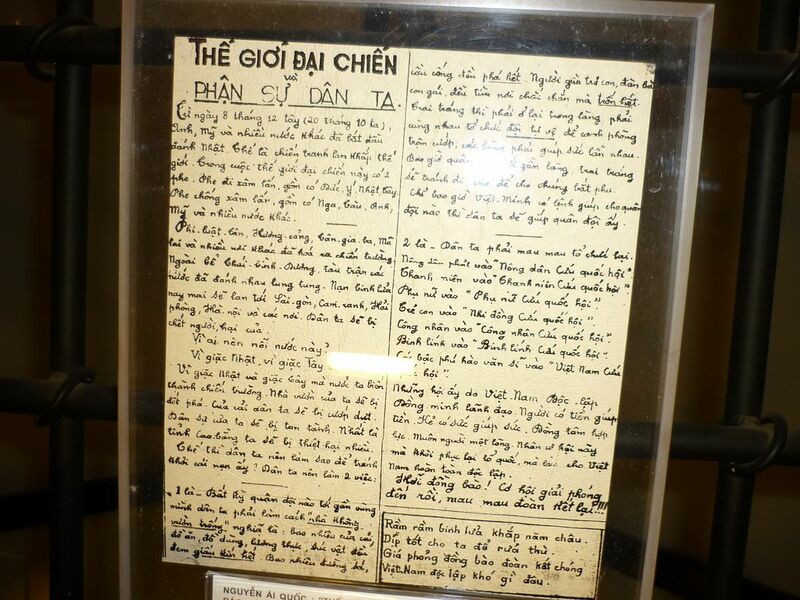 Its predecessor was Ngo Duc Ke pagoda, which was a small Vietnamese religious site abandoned during war. Image by: best places to visit in ho chi minh blog. 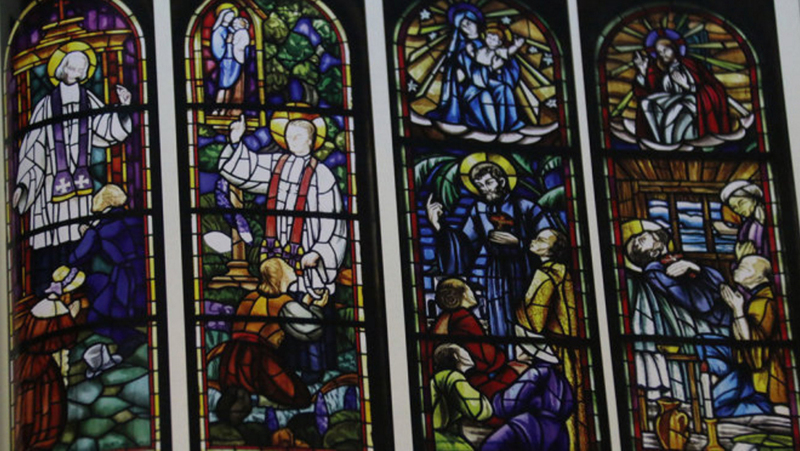 In August 1876, the Saigon Church was severely damaged due to rotten woood. Image by: best places to visit in ho chi minh blog. 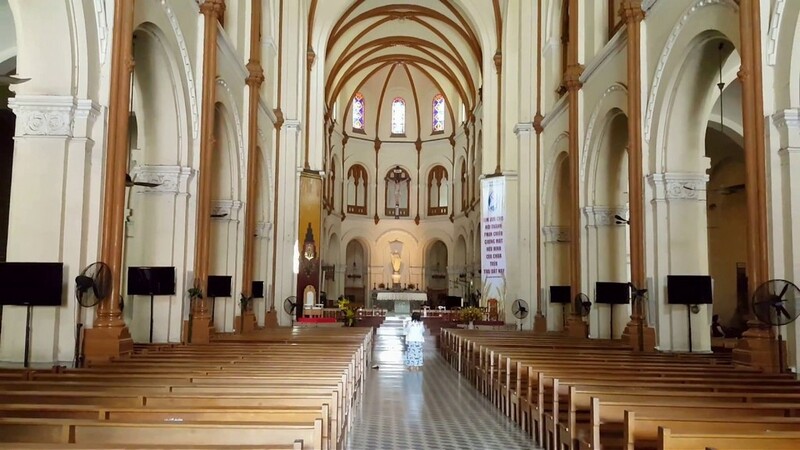 The Governor of the South, Guy Victor August Duperré, decided to organize a design contest for the new Saigon Church. And here it is, strongly stands the test of time! 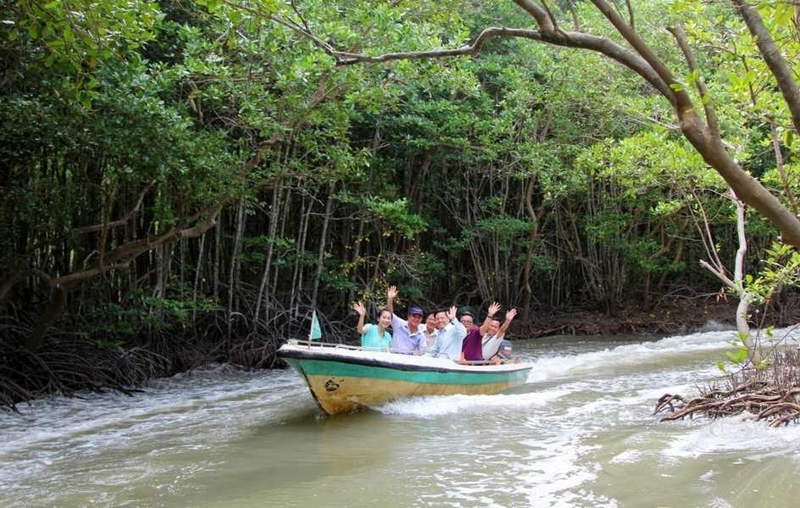 Image: top places to visit in ho chi minh blog. 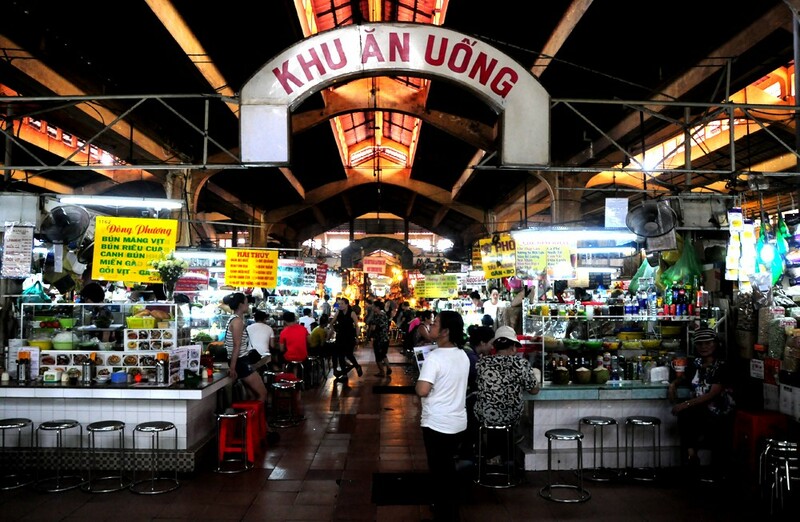 Ben Thanh Market is one of the oldest markets in Ho Chi Minh City and also one of the most popular tourist destinations in Vietnam. 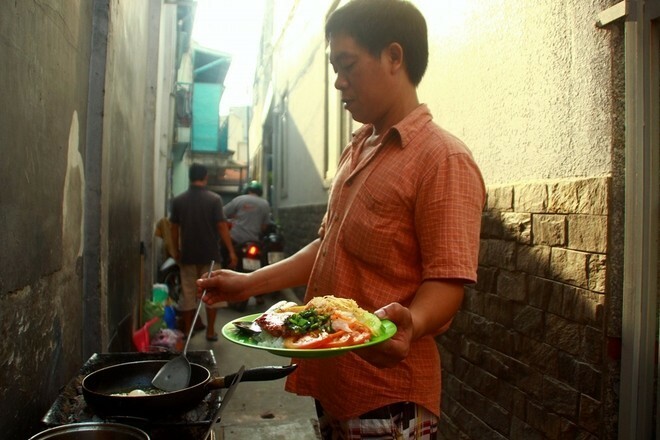 Location: Le Loi Street, Ben Thanh Ward, District 1. 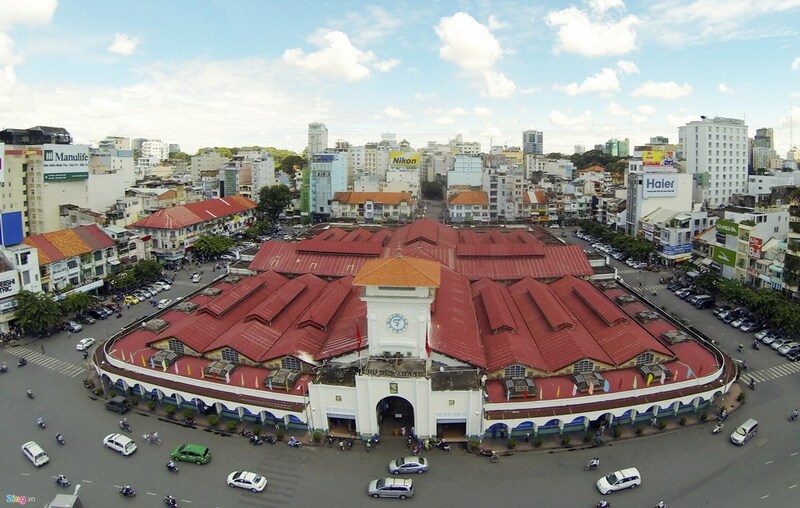 Located in the heart of the city, Ben Thanh Market is not only a place for trading but a historical witness to the day-to-day change of the city for almost 100 years. Entering Ben Thanh, you can find thousands of items from popular ones to high-end ones, such as souvenirs, clothes, fabrics, shoes, bags, electrical and electronic products, etc..
Once when you got there, definitely you could ignore the dining area with food which was attractive at first glance, from eye-catching canned items, dried products like dried beef, dried squid, to bustling snack stalls. This is an indispensable destination when coming to the city of more than 300 years old. 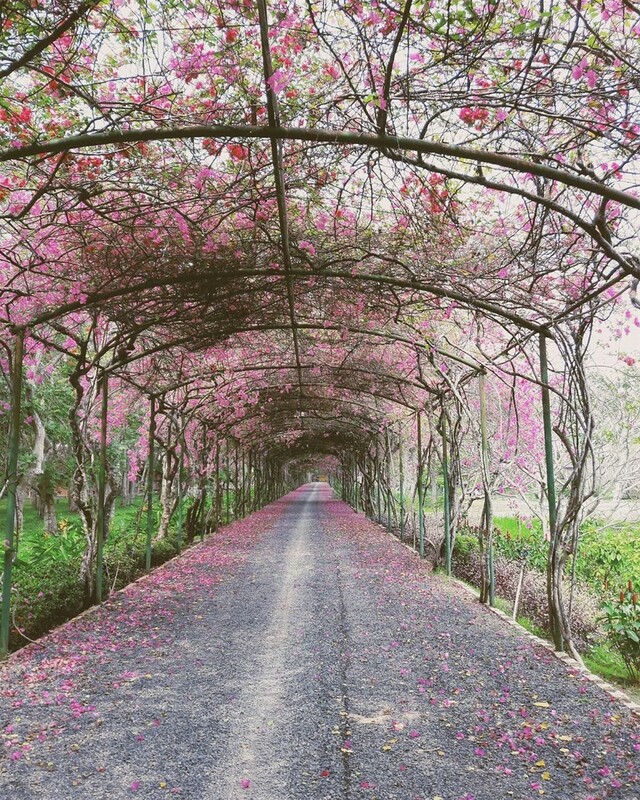 Image: top places to visit in ho chi minh blog. 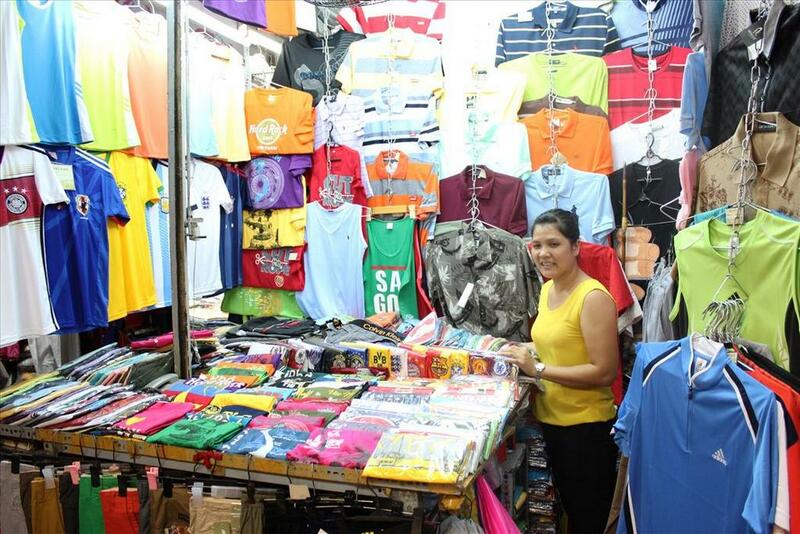 Guests can explore the colorful clothing stalls, or buy food, souvenirs and costumes at the booths in the market. 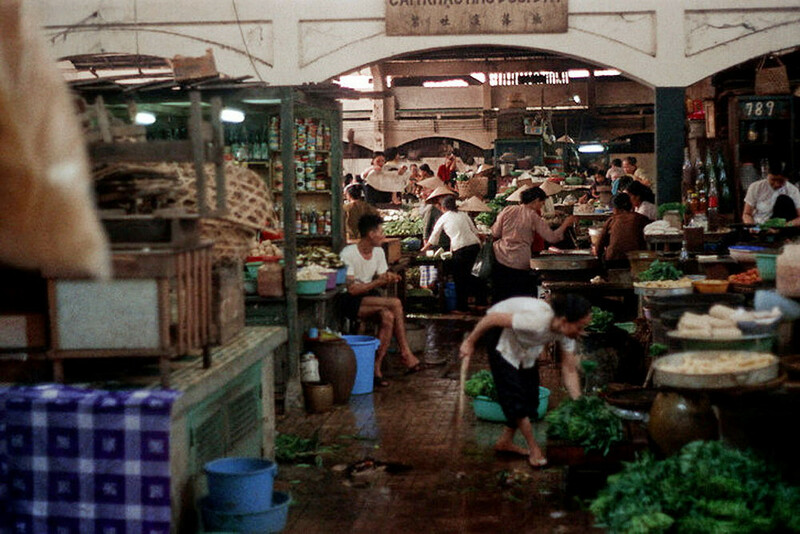 The market was moved into a new block in 1912 with the new name – Ben Thanh Market. Image by: best places to visit in ho chi minh blog. 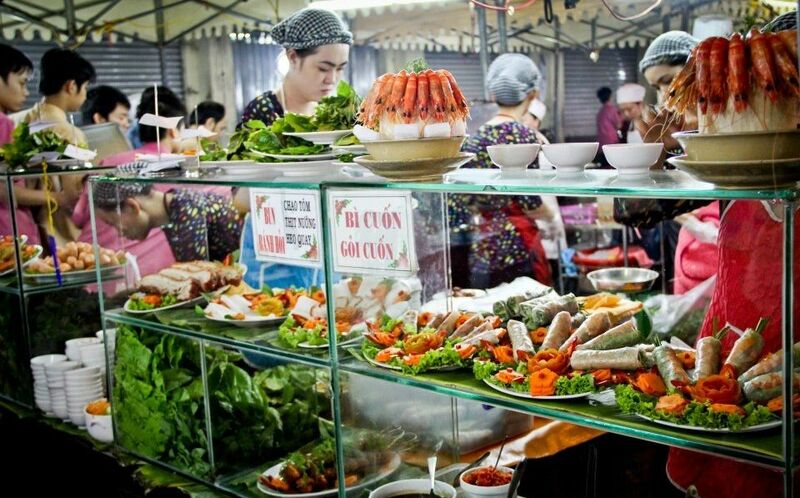 The market has the history dating back to the early 17th century, with its origin as a meeting place for merchants selling street near the Saigon River. In 1870, the French colonial government officially named the area Les Halles Centrales (Central Market). In the mid-1960s, it was the largest building in the South with highest budget (150,000 taels of gold). Location: 135 Nam Ky Khoi Nghia Street, Ben Thanh Ward, District 1, Ho Chi Minh. 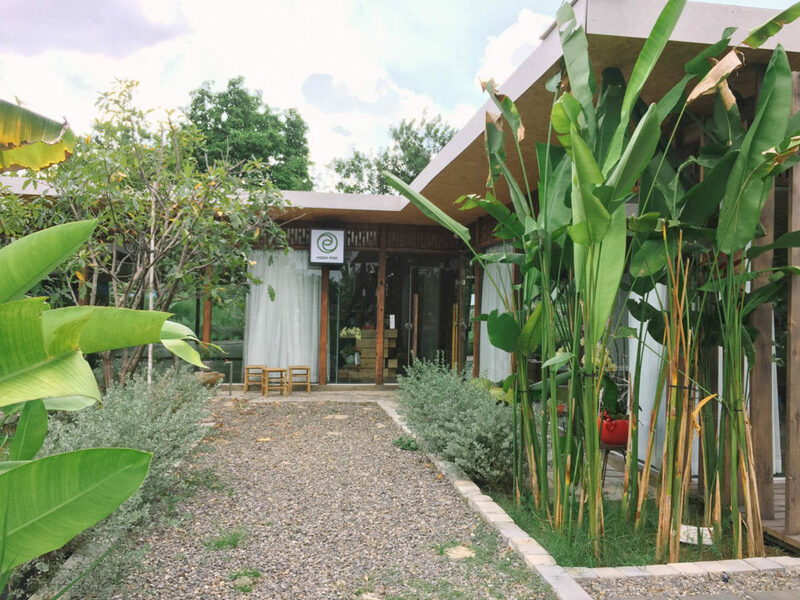 It is located on a 15 hectare land in the heart of the city. Originally built by the French in Saigon, it was one of the most beautiful buildings in Asia in that time – the residence of the most powerful people and the witness to many historical events. 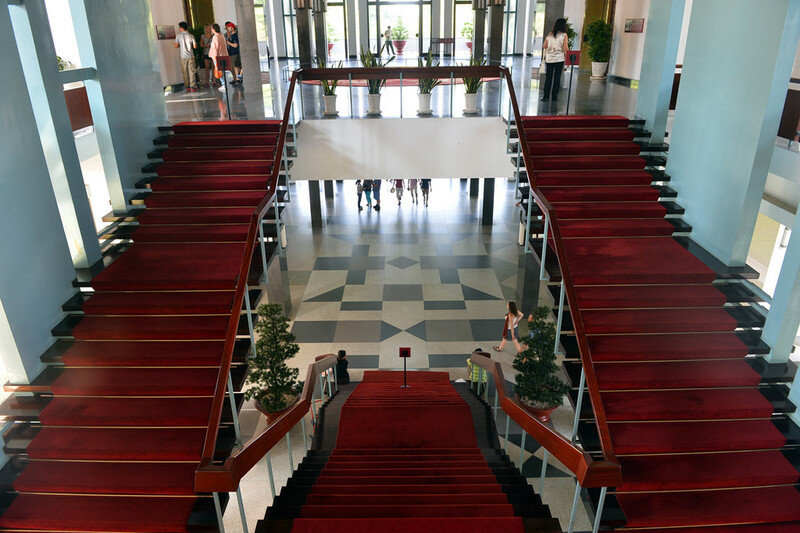 Today, the Independence Palace is a meeting place of the Government, where the government welcomes the Heads of State and is a national historical-cultural monument that is popular with domestic and foreign visitors. 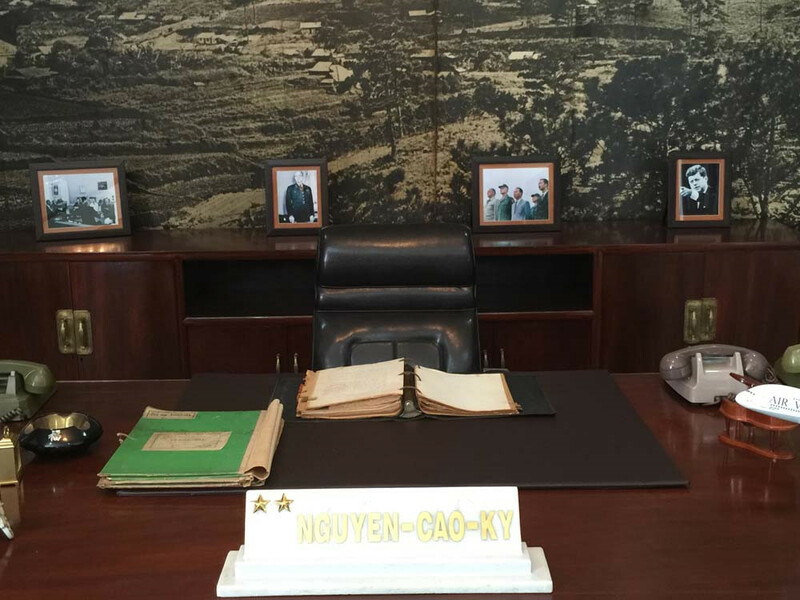 With the relics’ unique historical, cultural and scientific values, and being the place marking the Vietnamese’s victory in The Resistance War against America, the Independence Palace was recognized as the reunification point of Vietnam and a special national monument. The basement of this Palace was bombproof. Every detail was designed thoroughly beforehand. Water puppet show is a unique tourist attraction that draws the attention of both domestic and foreign tourists. Photo by: best places to visit in saigon blog. Location: 55B Nguyen Thi Minh Khai Street, District 1, Ho Chi Minh City. 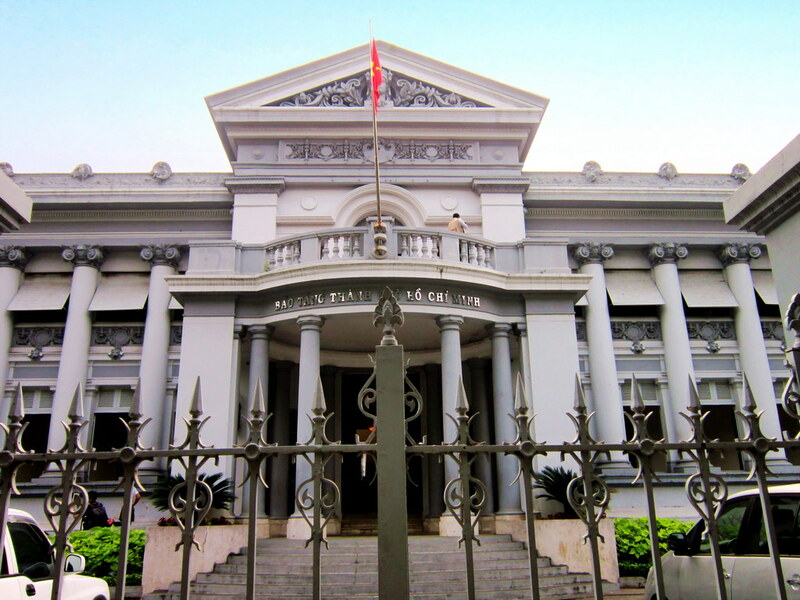 It is located in the Ho Chi Minh City Labor Culture Palace. 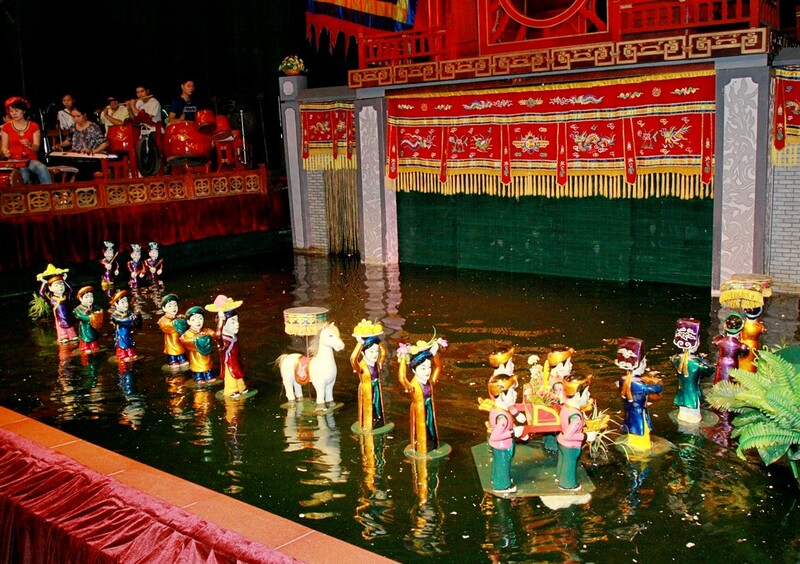 Water Puppetry is a traditional culture that has been long associated with the Vietnamese people. 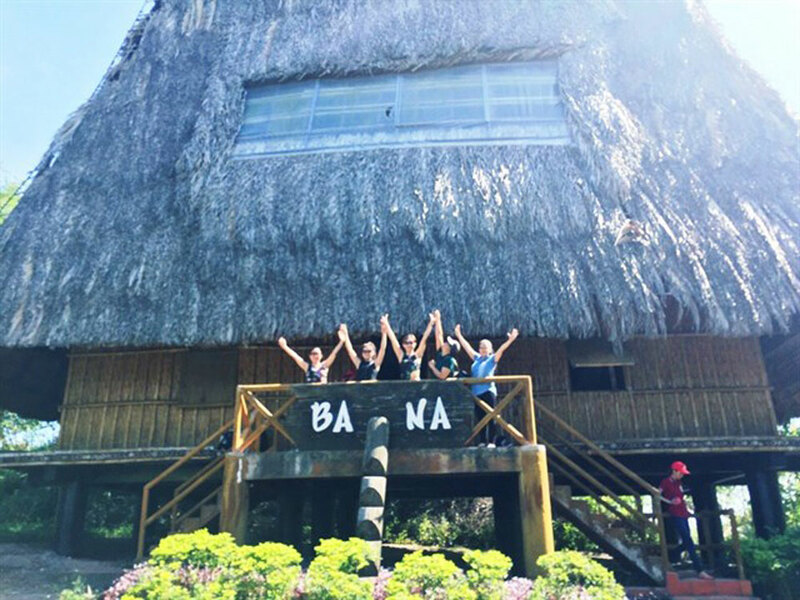 It is considered a unique folk art destination and a traditional form of entertainment for young people who have the opportunity to access Vietnamese culture. 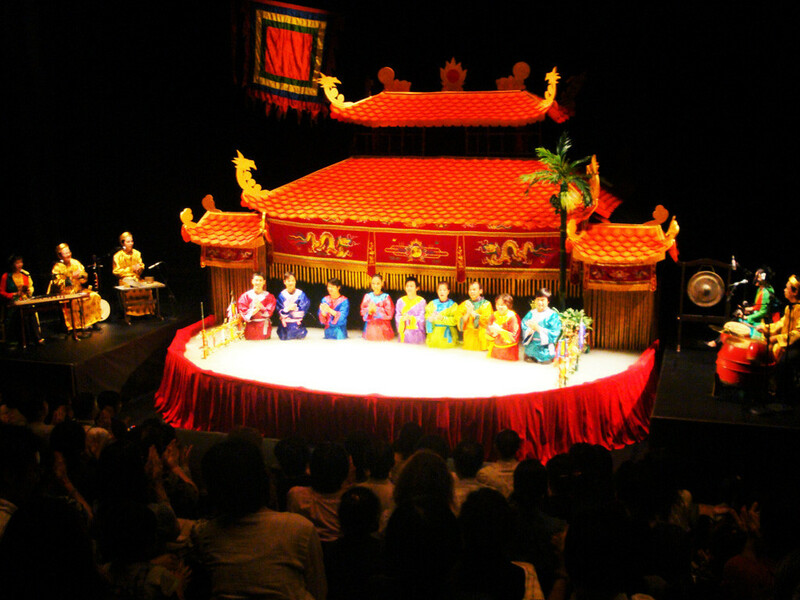 The Golden Dragon Water Puppet Theater uses featured images of water puppetry such as “Chú Tễu”, the fairies, dragons & phoenixes, young cowherds, and so on, impressing many audiences. 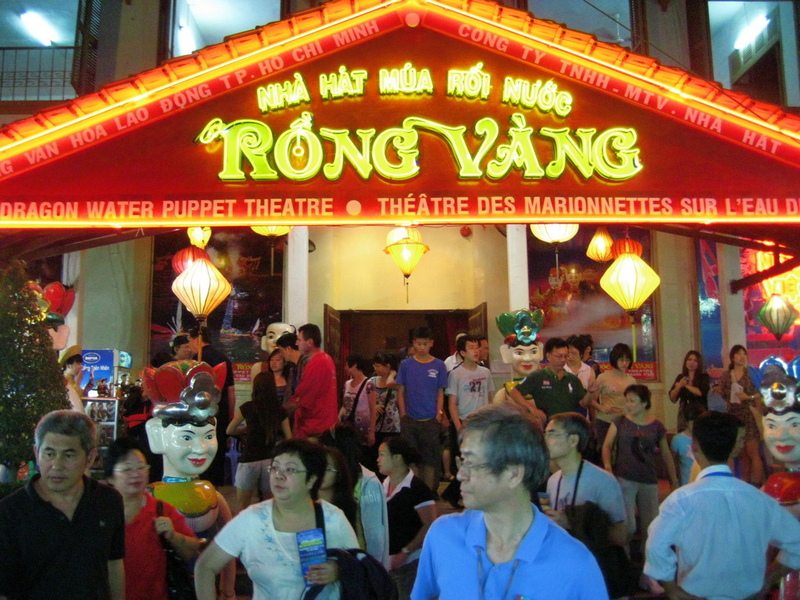 In Ho Chi Minh City, the most famous water puppet theatre is the Golden Dragon Water Puppet Theater. The theater is equipped with modern theatrical equipment along with a team of enthusiastic and skilled artisans, so each performance attracts a lot of visitors. Image by: best places to visit in ho chi minh blog. 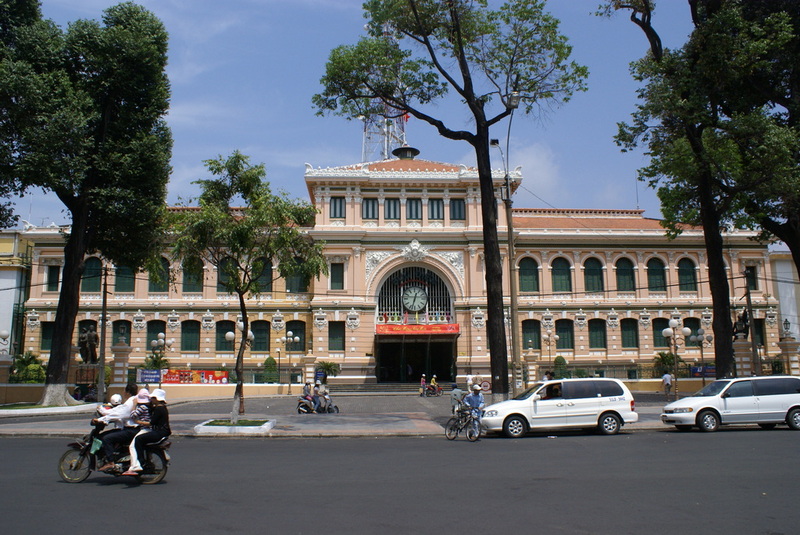 Saigon Post Office building is one of the famous architecture of the city. Unlike other bold French architectures, Sai Gon Central Post has many features of European-Asian-styled combination. Location: 125 Hai Ba Trung, District 1, Ho Chi Minh City. The famous architect Gustave Eiffel built this PO from 1886 to 1891, the domed roof and arched windows are reminiscent of the first railway stations in Europe. 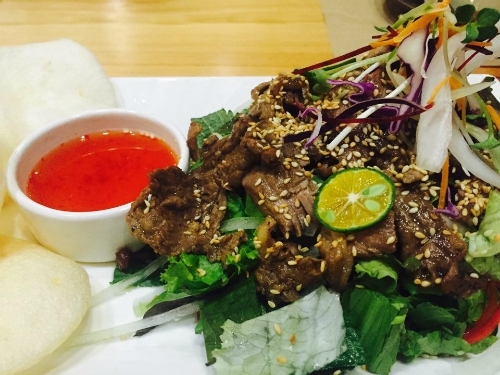 The construction is a great combination of European architectural style and Asian decor. 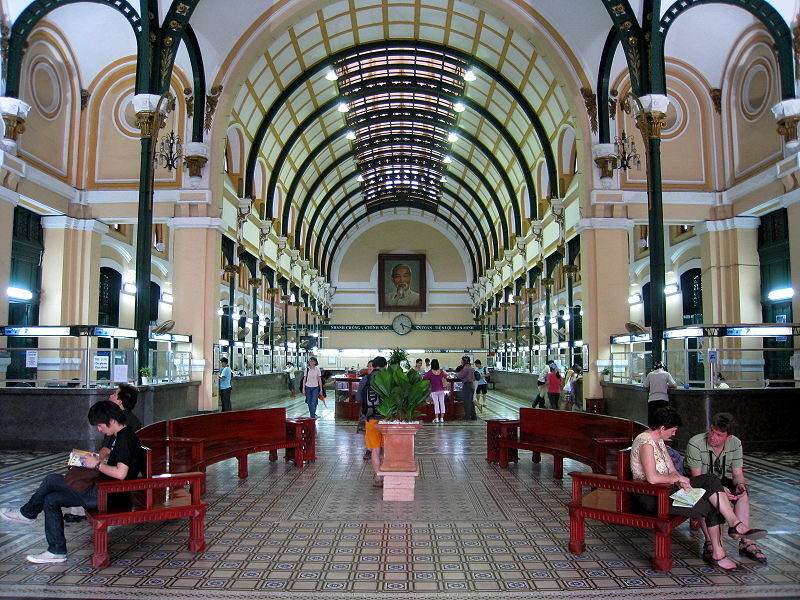 With that unique feature, Saigon Post Office is not only a place providing people with communication services but also become an attractive tourist spot for national and international tourists. The front is decorated with name tags of some French celebrities such as Laplace, Voltaire, Arage, and some decorative squares. Image by: best places to visit in ho chi minh blog. Entering inside, visitors find two high walls with historical maps of Saigon, displaying gothic architecture and more than 35 serving booths. 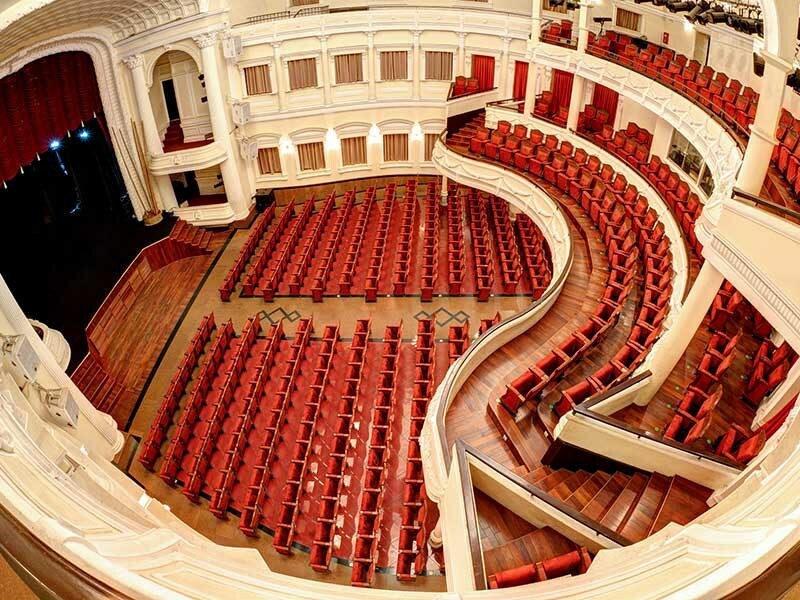 Saigon Theater holds the unique features. 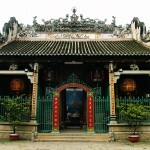 Photo by: best places to visit in saigon blog. Location: Cong Truong Lam Son Street, District 1, Ho Chi Minh City. 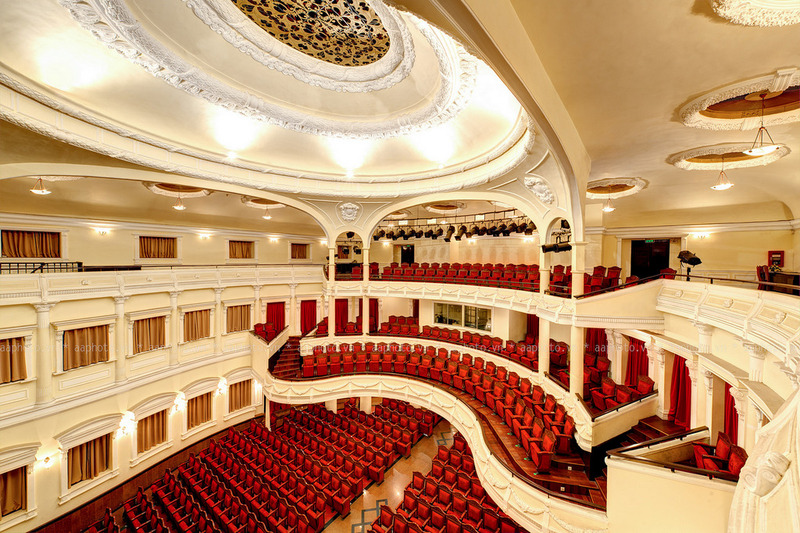 Located in a convenient location in the city center, the theater is considered as the central, versatile theater that organizes theatrical performances and is also used to host some major events. It is also a long-standing theater of Western European architecture and is considered a tourist destination of this city. 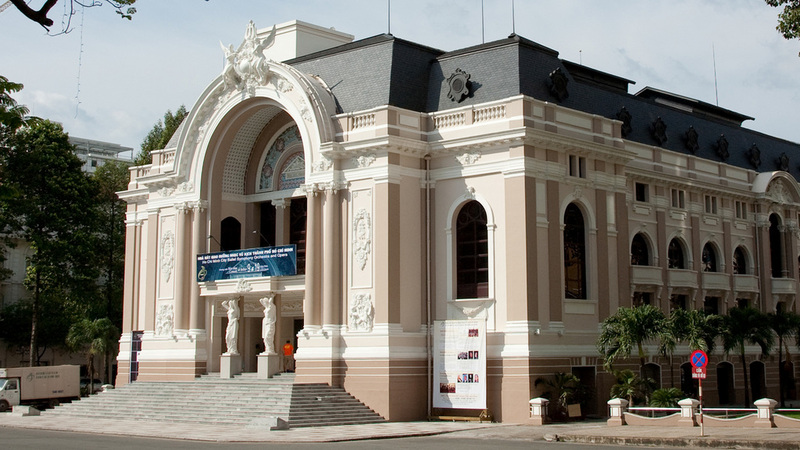 The facade design of the theater was quite clearly influenced by the art of Petit Palais built the same year in France. The interior design is innovative with a full set of sound and lighting equipment. It was built in 1900 following the “flamboyant” style of the Third Reich France. In 1998, on the occasion of the 300th foundation ceremony of Ho Chi Minh City, the authorities restored some decorations such as statues of two goddesses, flowers, two lights. 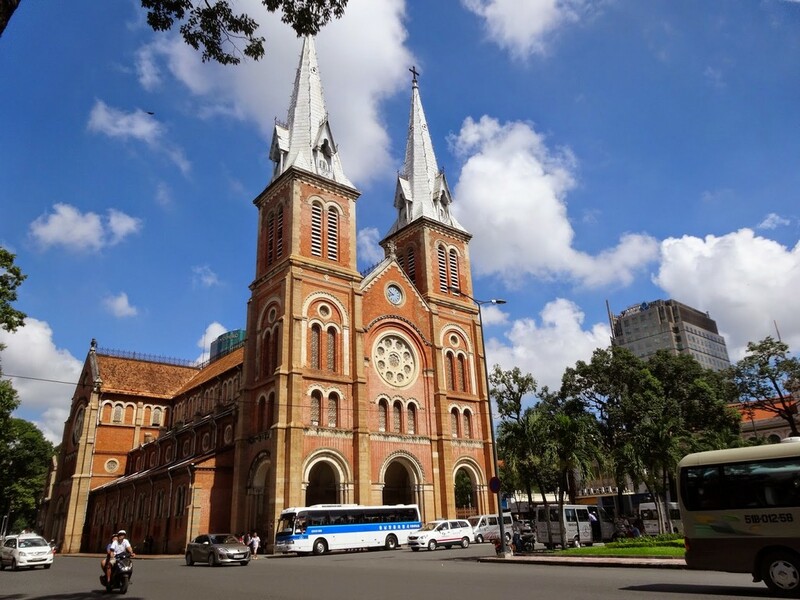 Image: top places to visit in ho chi minh blog. Location: 65 Ly Tu Trong Street, District 1, Ho Chi Minh City. Placed at Nha Rong harbor is Ho Chi Minh Museum. 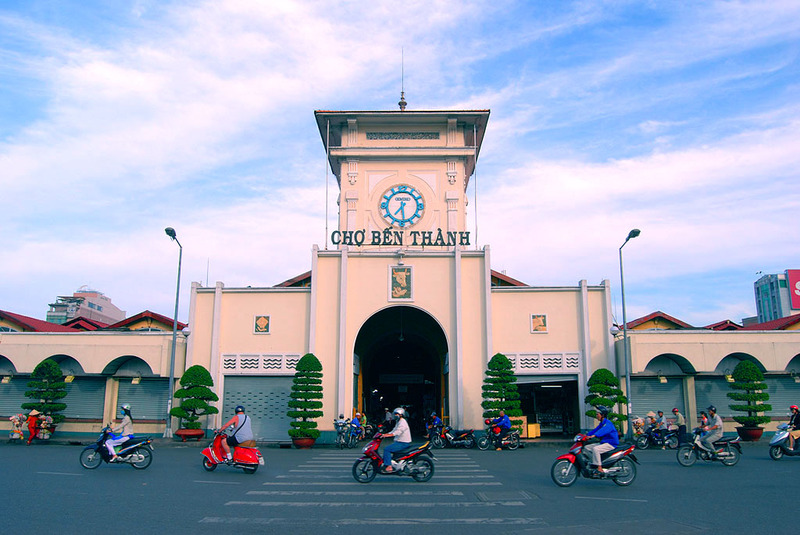 Nha Rong which was built in the early twentieth century is the headquarters of the Unified Transport Corporation. 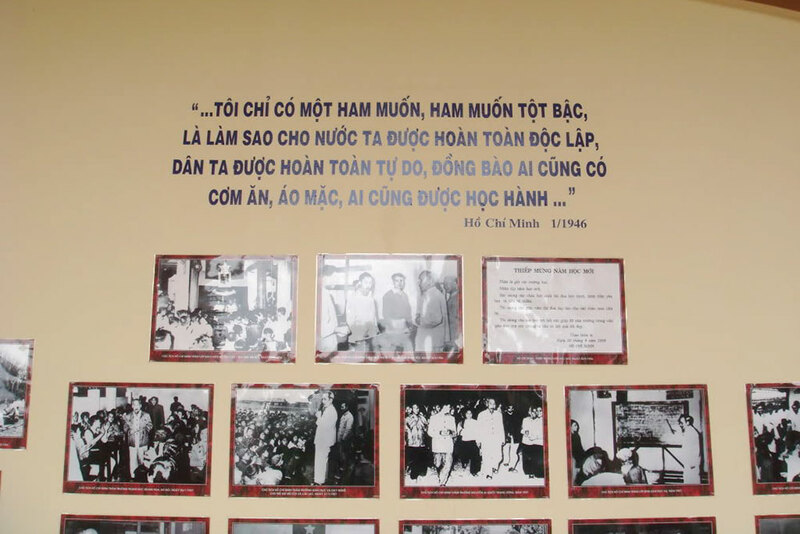 The museum was built responding to the aspirations of the Vietnamese people to express their gratitude and eternal memorability of the great work of President Ho Chi Minh as well as their determination to learn his thought, morality and living style. 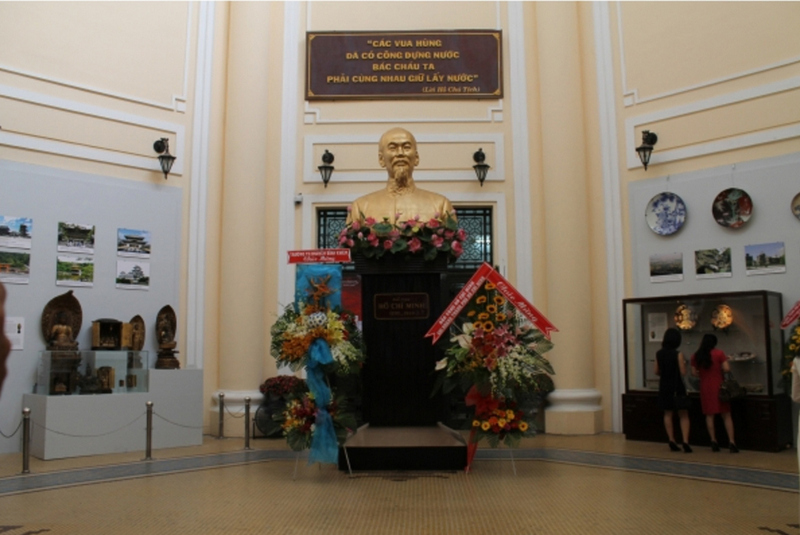 Ho Chi Minh Museum also has exhibitions on the subjects of President Ho Chi Minh, Vietnam, and other ones. 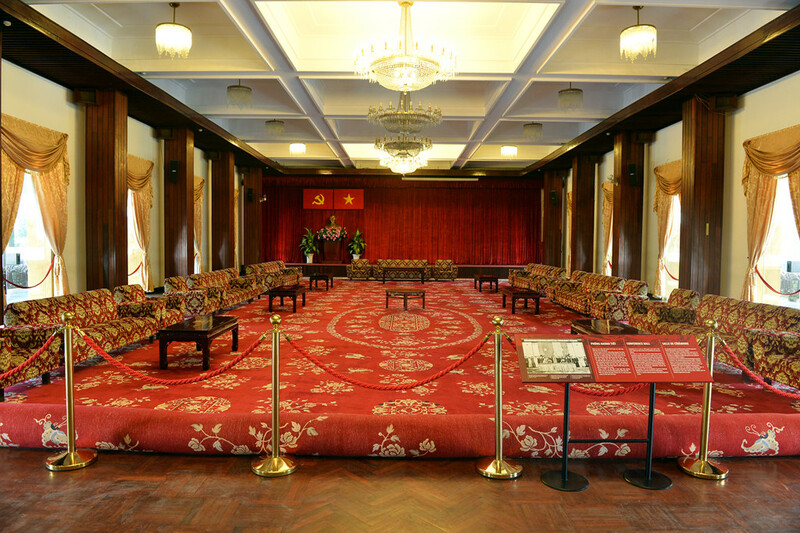 There are also areas for preservation of artifacts and materials, and a library with more than 1.5000 documents serving the research of President Ho Chi Minh. 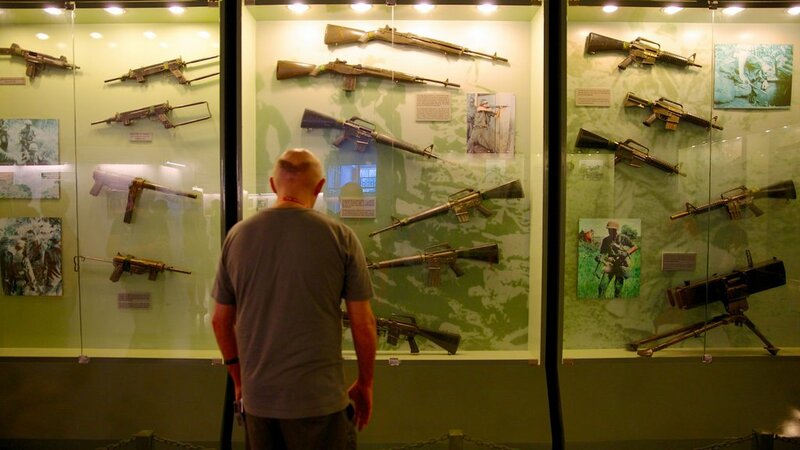 This venue displays many valuable artifacts about the history of ancient Saigon, the historical period since the Viet Minh led the resistance against French colonialism. The ceiling is covered with yin-yang tiles. Miniatures of canals, boats, trees are present to praise the rich land, vibrant trade and culture yet simple life of Southern Vietnam. To add something new for your family’s life, instead of spending the weekend on boredly walking together in the central town center or themed park. Picture: best things to see in ho chi minh city vietnam blog. Location: 28 Thao Dien, District 2, Ho Chi Minh City. 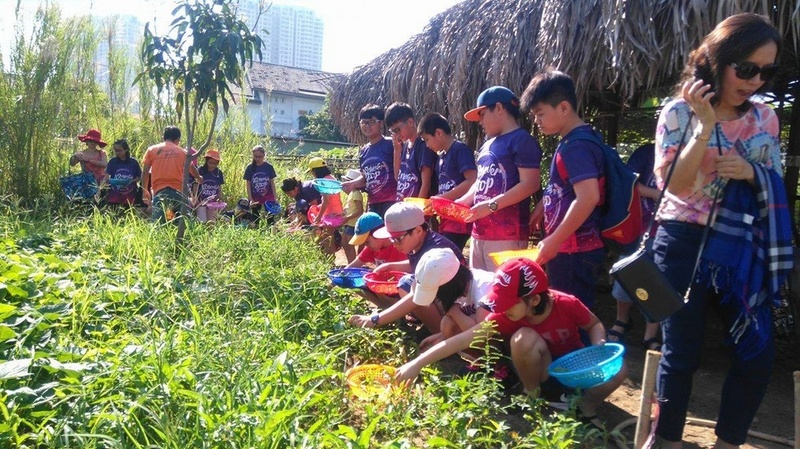 About 4km far away from the center of Ho Chi Minh City, Family Garden is the familiar address of families in Saigon on the weekends, which creates a connection between members in a family, and between people and nature. 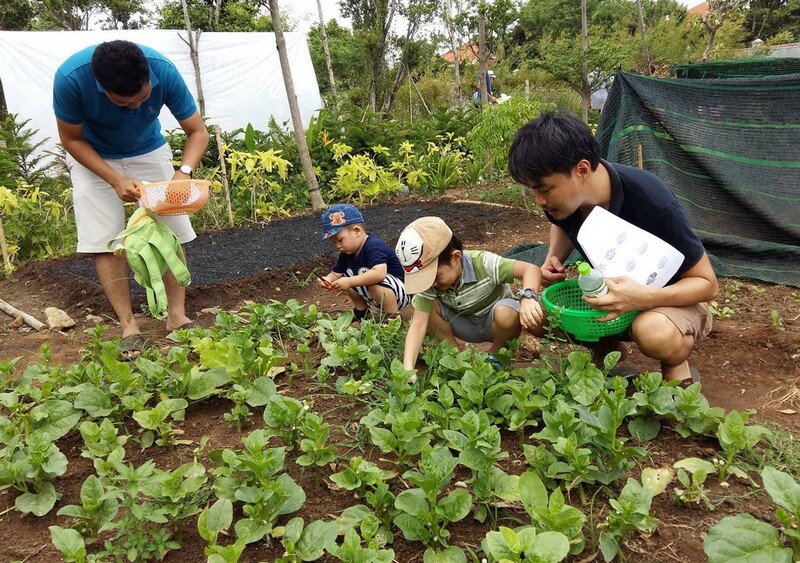 Many families have chosen this site as a place to teach their children how to grow vegetables, do farmers’ work and, most importantly, to be in harmony with nature. 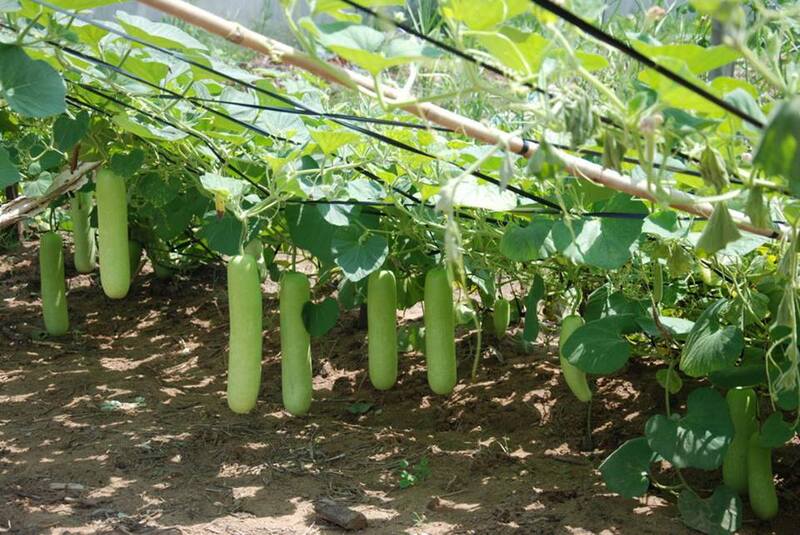 Family Garden has created an interest not only for the children but also the parents who are looking forward to the weekends in order to go to grow vegetables and relax. With an area of ​​about 1 hectare (not too big, but not too small), Family Garden is a fun weekend spot for children with a novel experience. Photo by: best places to visit in saigon blog. In the garden, there are the beds of spinach, broccoli, cabbage, melon, corn, beans, corn , and the list go on.. Many families not only have the experience of picking vegetables, but also enjoy cooking together. Image by: best places to visit in ho chi minh blog. 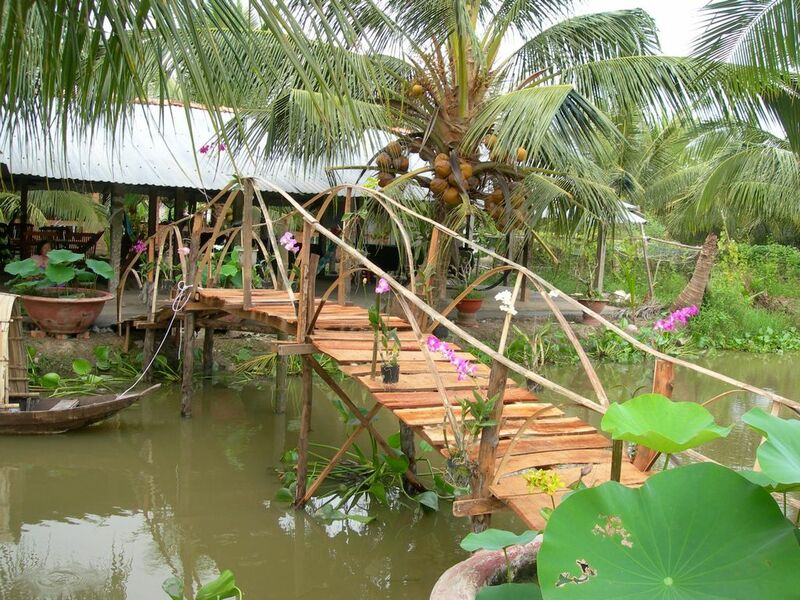 Not far from Sai Gon center, this village shoule be bookmarked for a forseeable date. Image by: best places to visit in ho chi minh blog. Location: Nhuan Duc Commune, Cu Chi Dist, HCM City. The village is about 8km far away from Cu Chi Tunnels, considered as a Central Highlands in the heart of the city because it gathers the unique cultural characteristics of ethnic minorities. 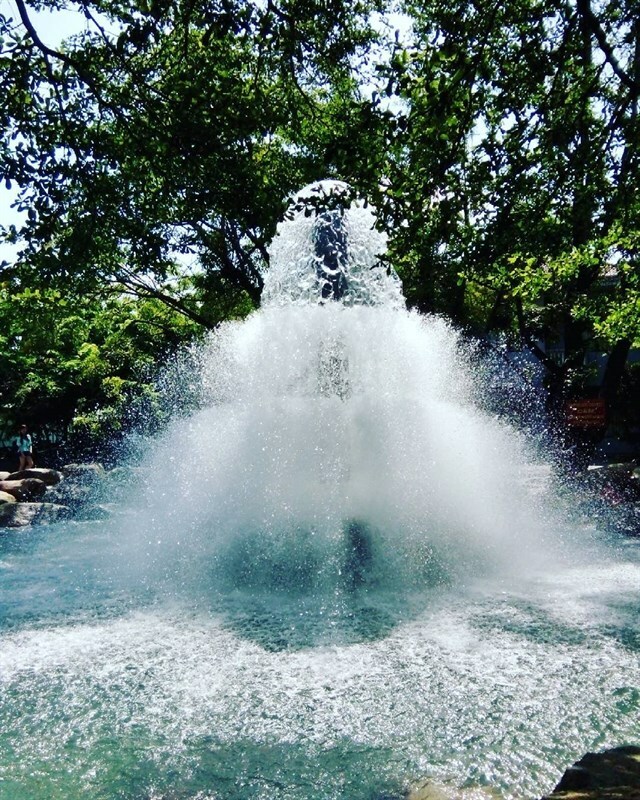 In this spot, tourists can enjoy the incredible tranquility. This is the perfect place for gorgeous selfies. Image by: best places to visit in ho chi minh blog. 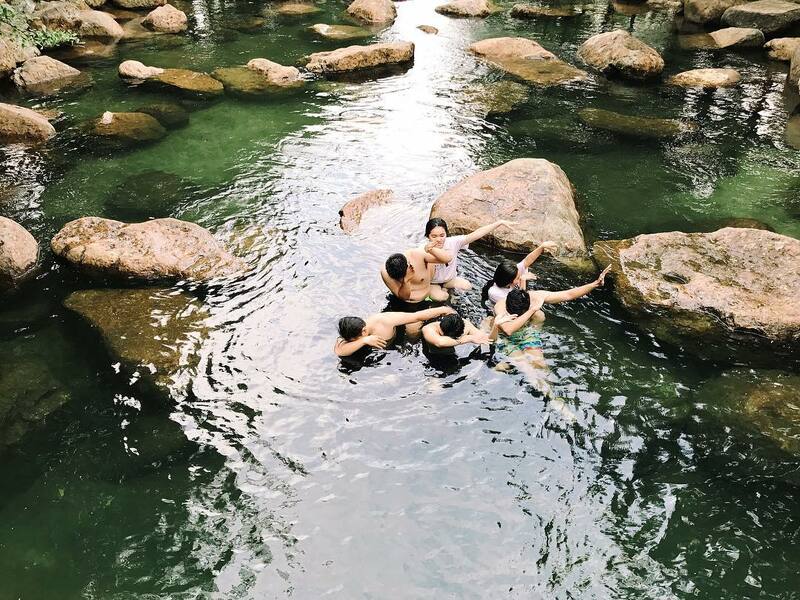 Thuy Chau Tourist Park has a Swimming Pool Park, with a depth of just 1.2m and 1200 square meter wide, so you can worriedlessly play under the cool water. Photo by: best places to visit in saigon blog. Location: No. 55 DT743C, Binh Thang ward, Di An town, Binh Duong province. 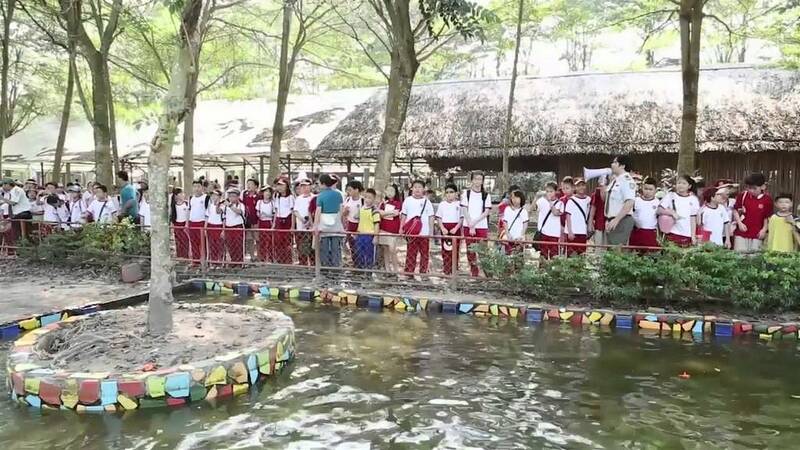 Travelling only 20km from downtown Saigon to the Pacific garden restaurant, you will meet a miniature Truong Son with the lines of mountains, covered with green trees, waterfalls and streams, and will hear sounds of birds singing. The scene is really marvelous, romantic and poetic. 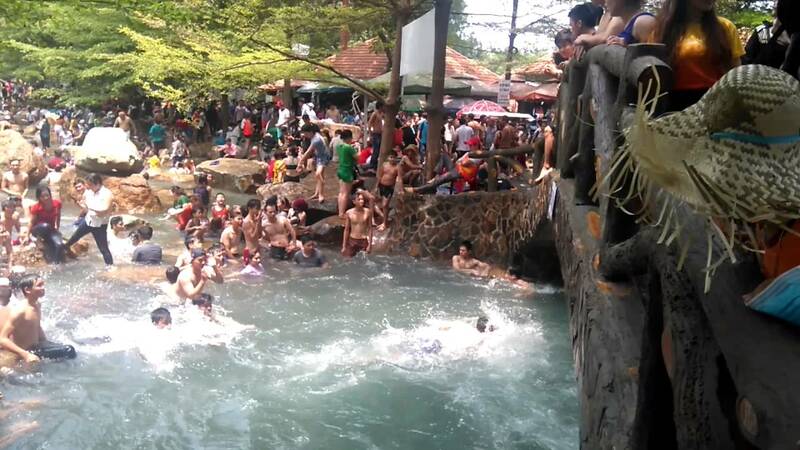 Many tourists enjoy having a picnic there for swimming in streams and waving. Water is continuously filtered and sterilized with Japanese chlorine every day to ensure the hygiene and safety of swimmers. Look at this! Anybody else want to dive right in?. 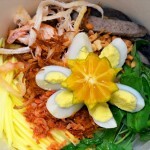 Image: top places to visit in ho chi minh blog. Image: top places to visit in ho chi minh blog. “Wefies” here ain’t a bad idea. Image by: best places to visit in ho chi minh blog. With these 10 famous tourist destinations in Saigon, we sincerely hope you will have a satisfied trip as you visit this interesting land. 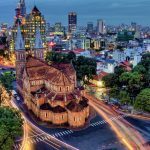 Are you finding more top things to do in Ho Chi Minh City: Tours, activities, attractions and other things? Let’s check it out at here.